See what's going on at Gilda's Club Middle Tennessee this month. View our Program Calendar. New to Gilda's Club Middle Tennessee? Becoming a member is easy and always free of charge. Join us. 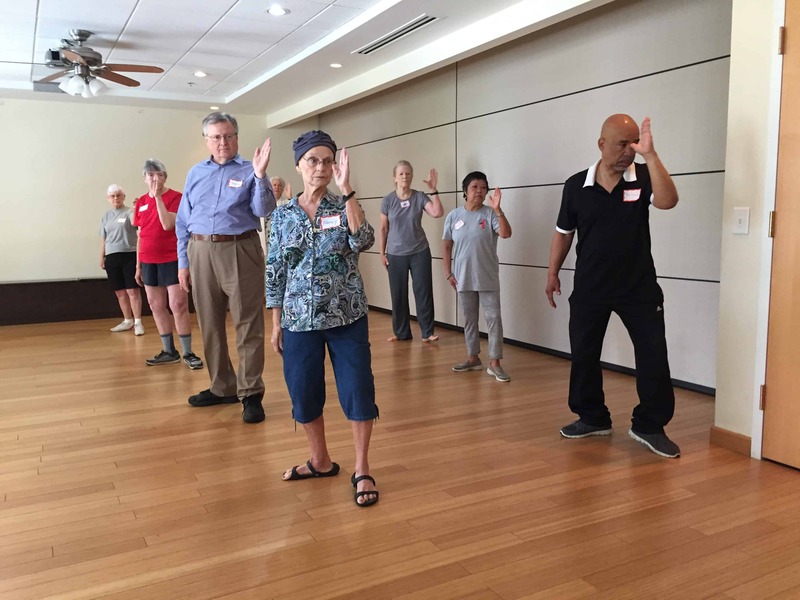 Gilda's Club offers Tai Chi each week. Other such classes include pilates and low-impact barre. 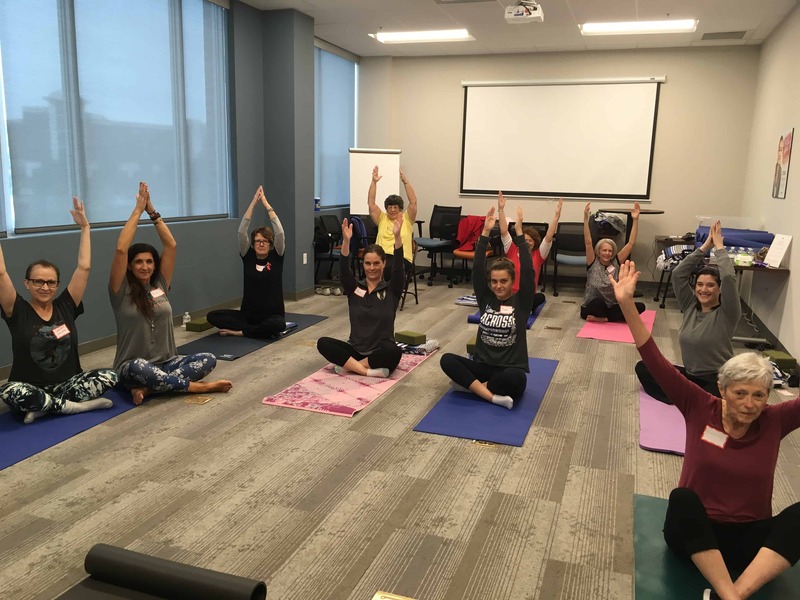 Yoga is a member favorite and held weekly at both our Nashville and Franklin locations. 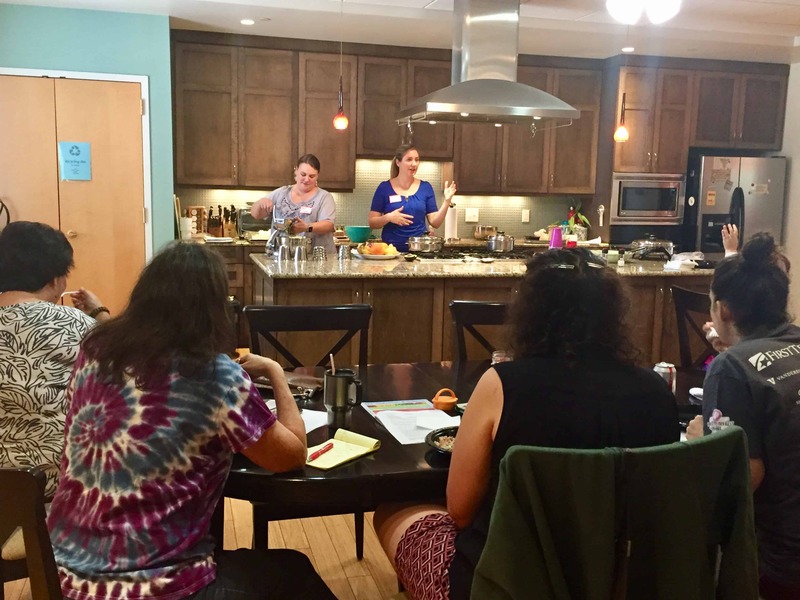 Cooking and nutrition classes are presented at our Nashville location, with its great teaching kitchen. 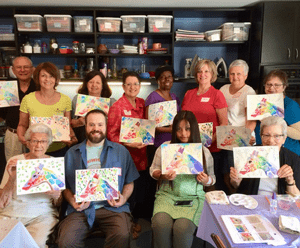 Gilda's Club offers regular art and craft classes, as well as music classes and writing workshops. At Gilda's Club, we're always crafting! 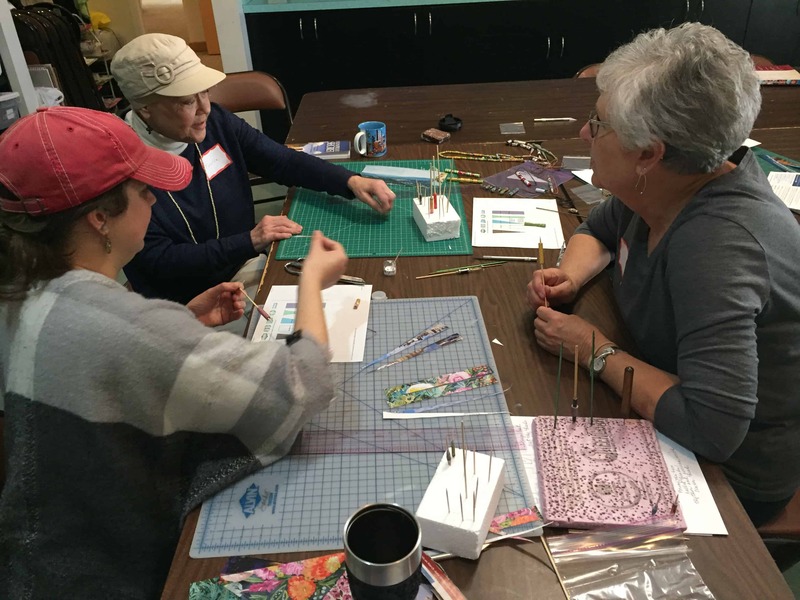 Here, our members enjoy a handmade jewelry-making class. 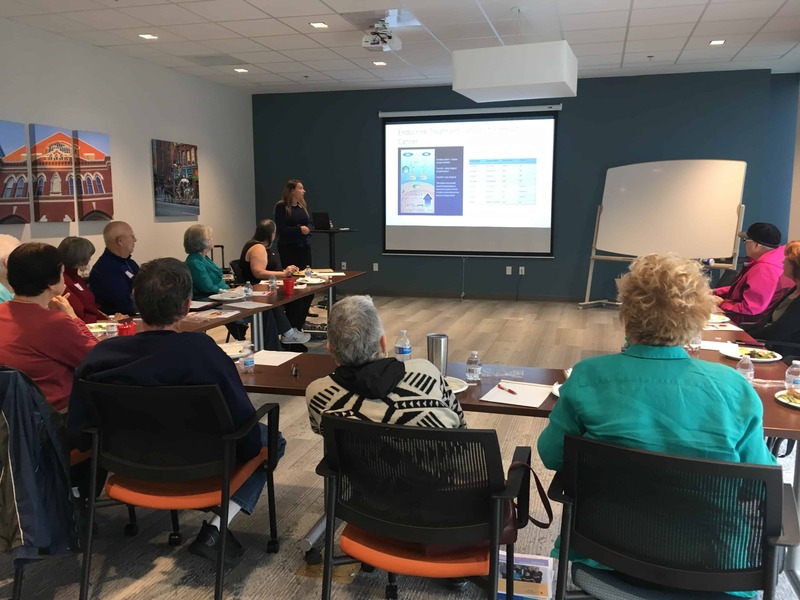 Educational lectures are led by various experts and presented at both locations. 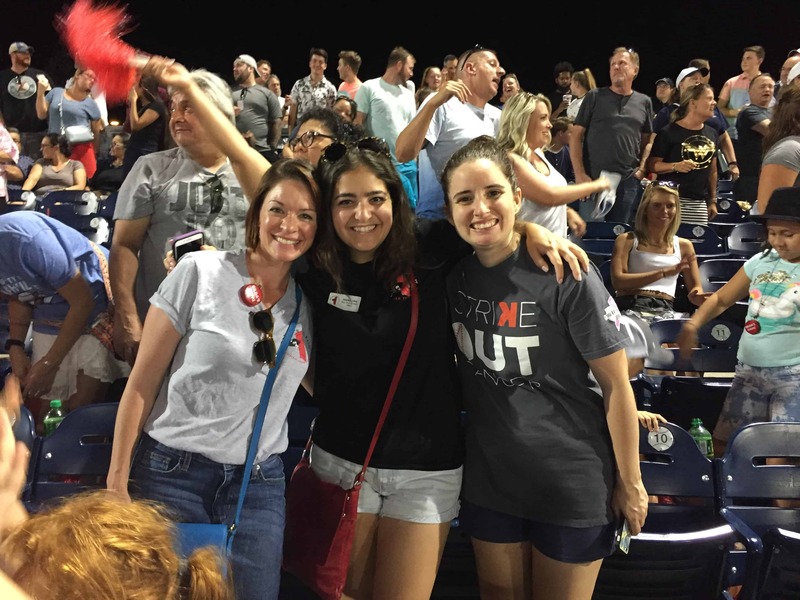 Special events range from family game nights to group outings to the ballpark - and everything in between.